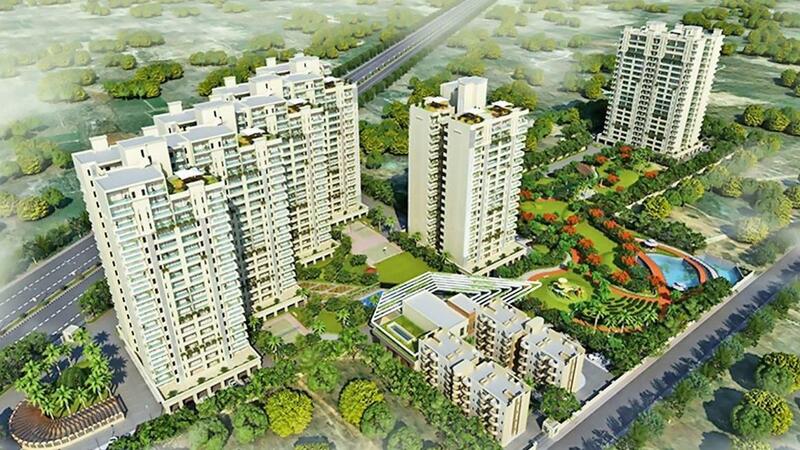 Pareena Coban Residences in Sector 99, Gurgaon by Pareena Infrastructures Pvt. Ltd.
By Pareena Infrastructures Pvt. Ltd.
1550.00 sqft. - 2352.00 sqft. 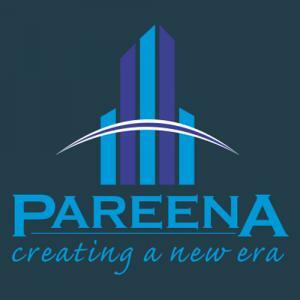 Pareena Infrastructures Pvt. Ltd. is a promising Real Estate Development company. They develop residential properties with an aim to provide the best in quality. 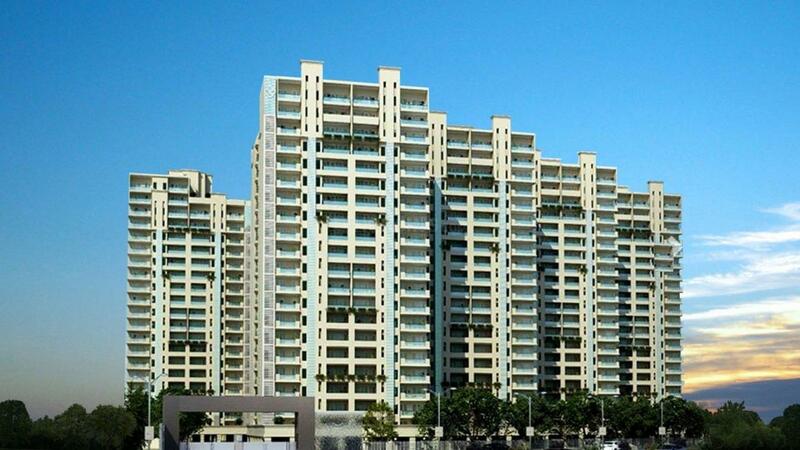 They have impeccable efficiency and remarkable management which will take them a long way in Real Estate development. They have a dedicated and experienced team of architects and workers who slog day in and day out to deliver projects on time to their customers. Their aim is to see their customers happy by providing them with dream homes equipped with all the modern amenities and features.